Biotechnology is often described as the “exploitation of biological processes for industrial purposes”. The last twenty years have seen phenomenal growth in this industry throughout the world, and the 21st century promises to see further advances in this field, prompting some commentators to describe biotechnology as the “New Industrial Revolution”. However, since the cost of research is high, and the potential returns are linked to exclusivity, effective IP protection is critical to this burgeoning industry. 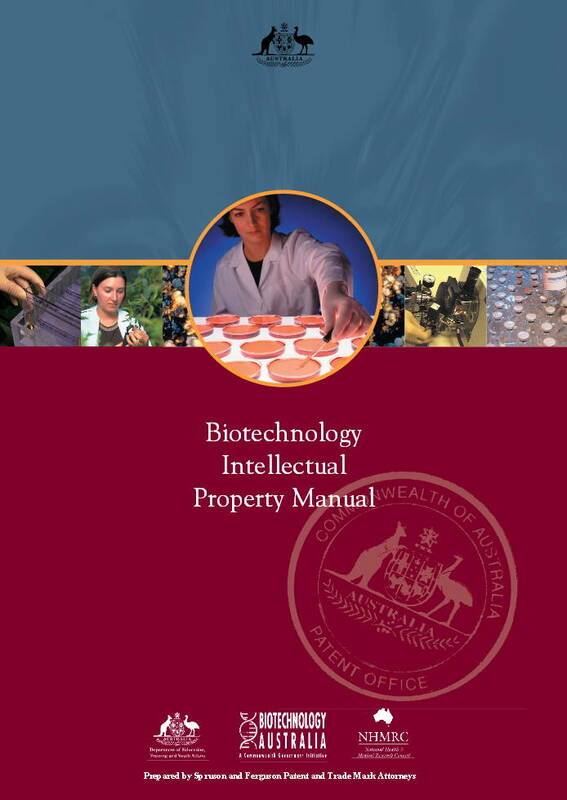 The aim of this Manual is to provide a practical guide to the identification, protection and management of biotechnology – related intellectual property (IP), thereby assisting in maximising the benefits gained from investment in research. The Manual is divided into nine main chapters, which outline aspects of the IP management process from conception of an idea through to its protection and subsequent successful commercialisation. 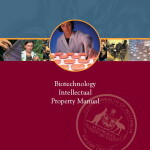 Posted in Asia Pacific, BioTech, Federal, Intellectual Property and tagged 21st century, advances in biotechnology, Australian biotechnology, biological processes, Biotechnology, cost of research, industrial purposes, industry growth, intelectual property, investment in research, management process, New Industrial Revolution, Sprusons.